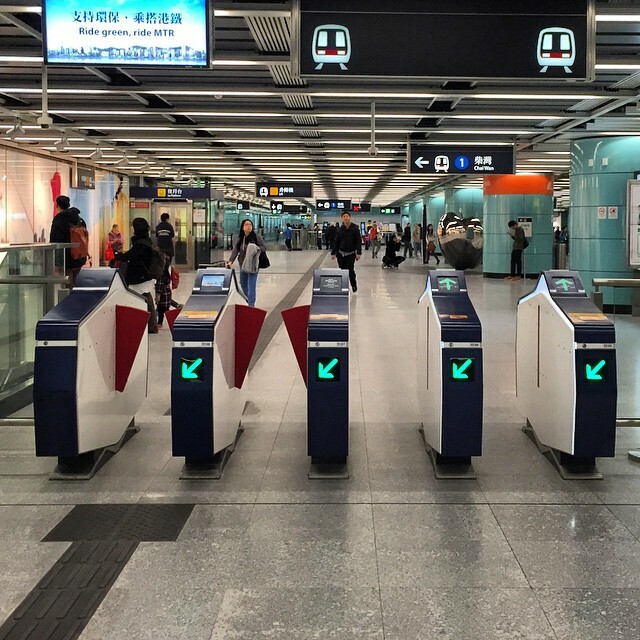 The new MTR gates at Kennedy Town station look pretty darn futuristic. This entry was posted in Instagram and tagged mtr, station. Bookmark the permalink.